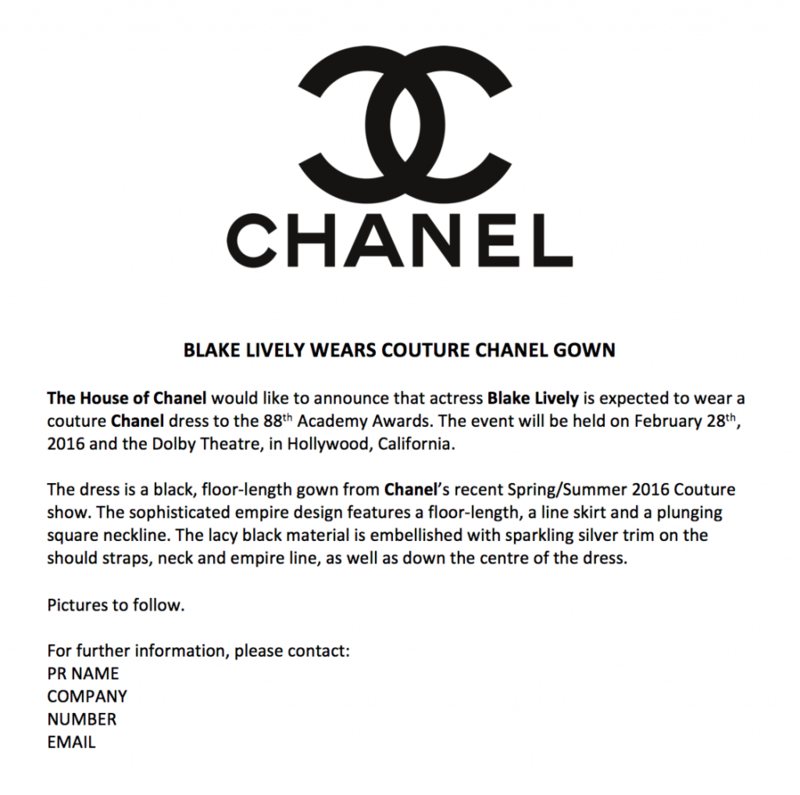 A fashion industry press release is basically a press release that is relevant to fashion, designers, textiles, garment manufacturing or any other fashion relevant issue.. If you are not familiar with the general term "press release", here is a brief definition. "A news release, press release or press statement is a written or recorded communication directed at members of the news media for the purpose of announcing something claimed as having news value. Typically, it is mailed, faxed, or e-mailed to assignment editors at newspapers, magazines, radio stations, television stations, and/or television networks. Commercial press-release distribution services such as Business Wire and PR Newswire are also used to distribute news releases." This is a portion of a press release definition from the Wikipedia website. 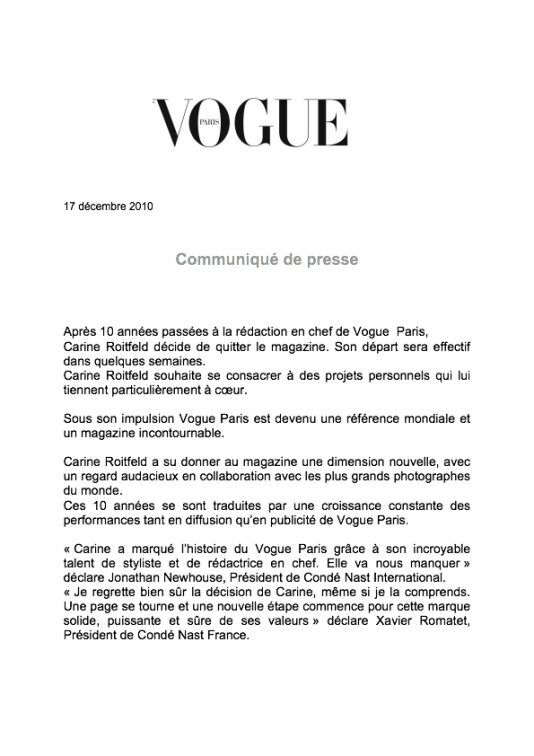 You can view a full definition of a press release at their site. If you are in the fashion industry and have fashion news relevant to the industry, you can provide your release to various resources for distribution. 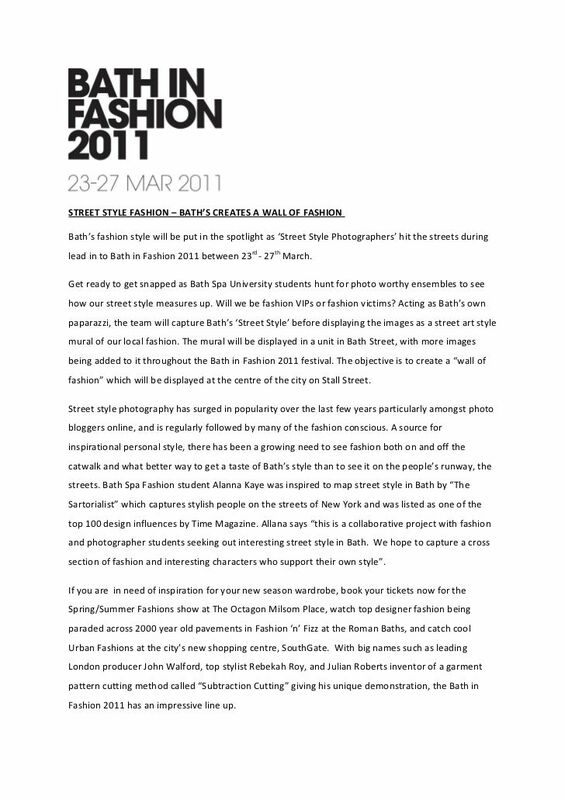 For example of a good location to post a fashion relevant release, you can try the Fashion Newspaper website. At this site, you may qualify to become an author. If you are in fact approved as an author or contributor at this online fashion paper, you will be permitted to submit press releases, news articles and blog messages regarding your product or services. If you are not approved as an author for one reason or another, you can still submit releases via e-mail for consideration. If you work for a fashion industry public relations firm or you simply wish to promote your own company, you can submit your fashion news to the Apparel Search Company. Your news would then possibly be utilized for blog entries or fashion articles on the companies various fashion industry websites. Apparel Search can assist you with promoting fashion brands, fashion designers, manufacturing capabilities, fashion boutiques etc. If you have an apparel industry or textile industry product or service that you wish to promote, you are welcome to contact Apparel Search to discuss possibilities. 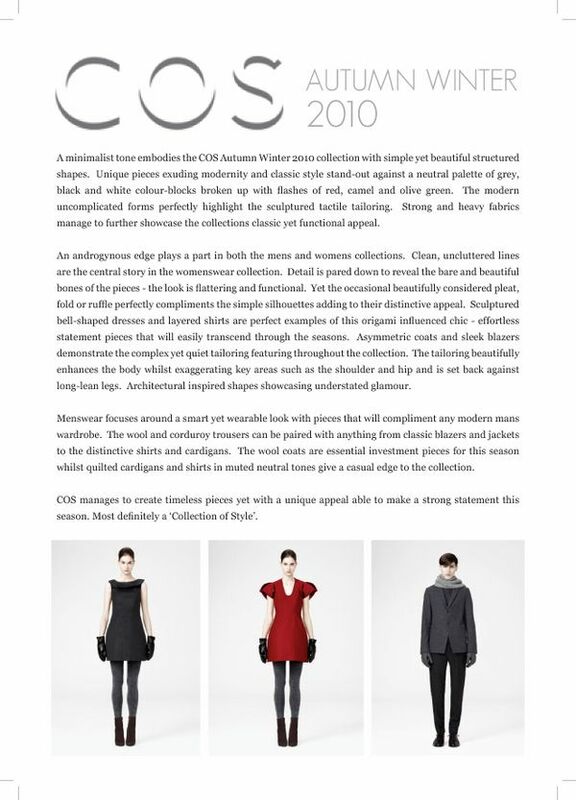 In addition to the Apparel Search press and media resources, you can also find many other companies on the internet to assist you with writing fashion press releases and distributing your fashion press release. 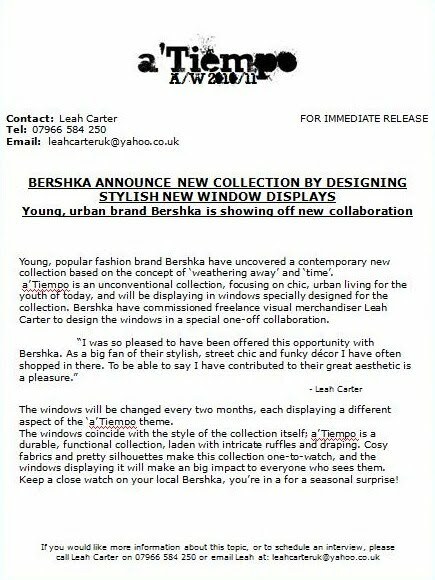 How should I write a press release for my new fashion company?